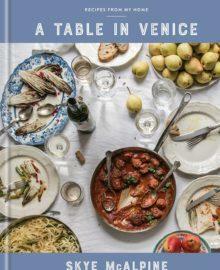 Prize: win a copy of A Table in Venice: Recipes from My Home by Skye McAlpine (Clarkson Potter, 2018). Statistics: This contest was opened by 77 and entered by 1 ContestChest.com members. 1% of those who opened the contest, entered it.